A five-star resort with 240 rooms and suites, located on a 500-meter private beach in Klongmuang District, Krabi Province, Sheraton Krabi Beach Resort is registered under the name of MBK Hotel and Resort Co., Ltd. and managed by the Starwood Group. 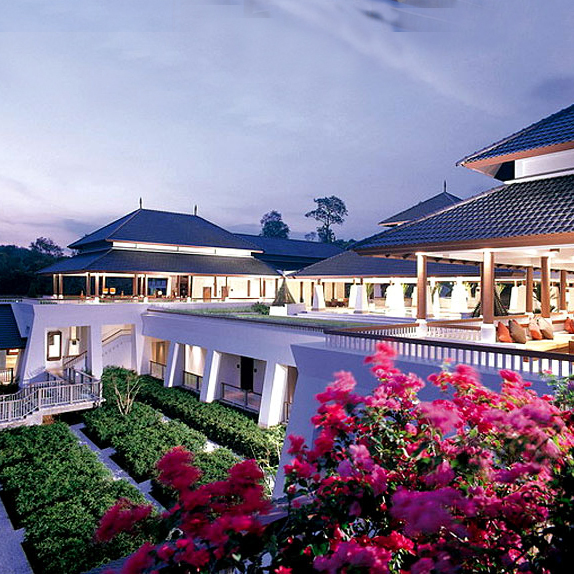 Sheraton Krabi Beach Resort situated in Krabi Province is operated by MBK-HR. The hotel has opened since 2003 which offers 246 guestrooms. Sheraton Krabi Beach Resort’s primary target market includes leisure travelers. These include tourists from Europe, Scandinavia, Australia, the U.S.A, Canada and India. Secondary target market includes the seminar groups and the companies that would like to arrange the meeting.